Proving to be a popular place for professionals, Penrith CBD is the home of the new National Disability Insurance Scheme (NDIS) Quality and Safeguards Commission headquarters. 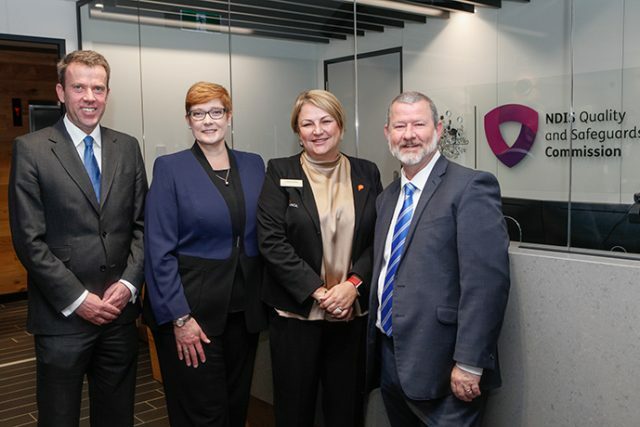 Officially opened this morning during a visit from Minister for Social Services Dan Tehan and Senator Marise Payne, the Commission headquarters in Penrith will employ about 160 people, over 50 per cent of the expected national workforce for the Commission. NDIS Quality and Safeguards Commissioner Graeme Head said the Commission is a “critical element” of the NDIS. “For the first time in Australia we will have a national organisation focused on quality and safeguarding for NDIS participants,” he said. “The establishment of the Commission really attends to the Commonwealth’s obligations under the national quality and safeguarding framework. The Commission will implement the NDIS Quality and Safeguarding Framework which was released by the Council of Australian Governments Disability Reform Council in February 2017. The Framework sets out a national system to support NDIS participants, carers and providers by upholding the standards that participants deserve, and ensuring clarity on the rights and responsibilities of participants, providers and their staff. “This will be groundbreaking in the role that the Commission has, not only in safeguarding the sector but in driving change which will be incredibly important to people with disability’s lives,” Mr Tehan said. “This is reform, reform is never easy and it requires change. Critical functions of the Commission will include registering providers, receiving, investigating and resolving complaints, and ensuring appropriate safeguards are in place for NDIS supports under a national body. Senator Payne added that seeing the headquarters based in Penrith highlights the importance of the city. 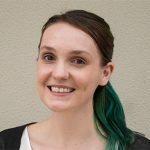 “To be able to see 160 professionals moving into the Penrith CBD as part of this extraordinarily important commission, but also as part of the recognition of this community and what we have to offer in terms of a work force, in terms of professional skills, is very important to us,” she said.